Black 12pt. 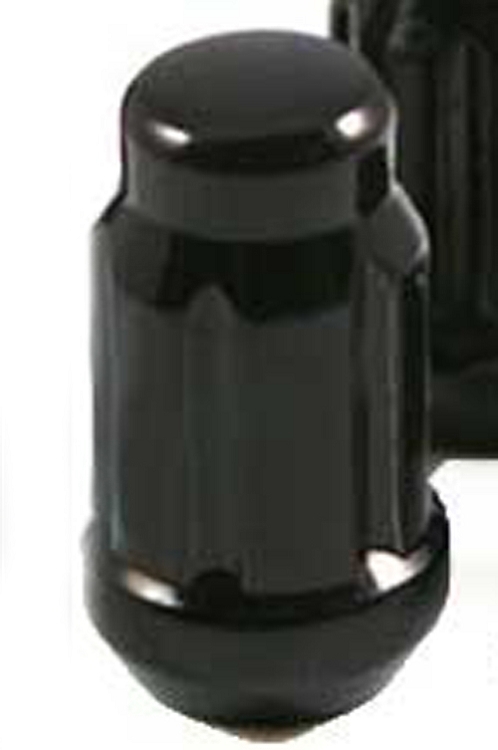 Closed End Spline, Drive Flanged Lug Nut. Please Note: Spline Key is sold separately.